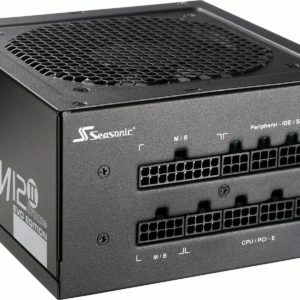 The M12II EVO series is an upgraded Seasonic product family that supports Intel’s fourth generation of core processors and provides reliable performance for enthusiast seeking 80 PLUS Bronze efficiency. 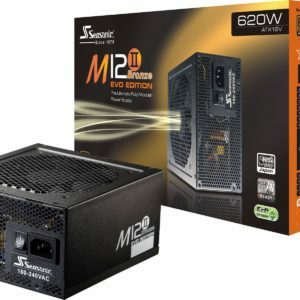 The main features of the M12II EVO series units at a glance are fully modular flat black cables, highly reliable 105°C aluminum electrolytic capacitors, Smart and Silent Fan Control technology (S2FC), ample +12 V output and Seasonic’s 5-year worldwide manufacturer’s warranty. 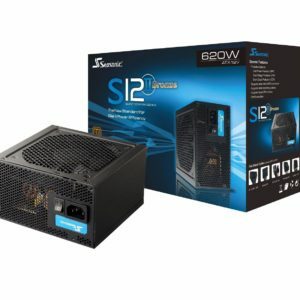 The S12II Bronze Series is available in the standard ATX Form Factor and in wattages that are most common for a PC system. 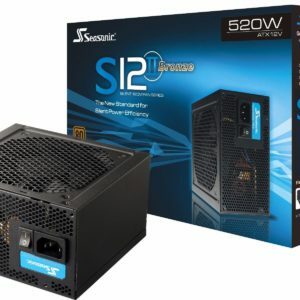 The Seasonic S12II-Series achieves 80 PLUS® Bronze standard of providing at least 82 %, 85 % and 82 % power usage efficiency at 20 %, 50 % and 100 % operating loads, respectively. 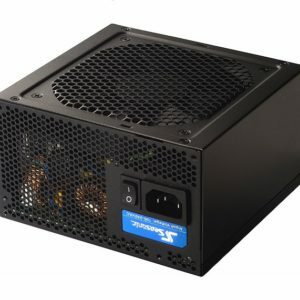 This efficiency, combined with Active Power Factor Correction, enables the S12II Bronze series power supplies to lessen energy waste, which translates into savings on the costs of energy costs for its users. 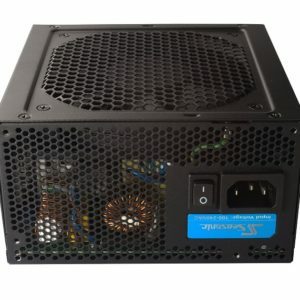 In addition to being greatly efficient, the S12II units maintain important features such as the stable and proven Double Forward Converter circuit design, the industry’s leading Smart and Silent Fan Control (S2FC) and the use of high reliability Japanese brand capacitors.